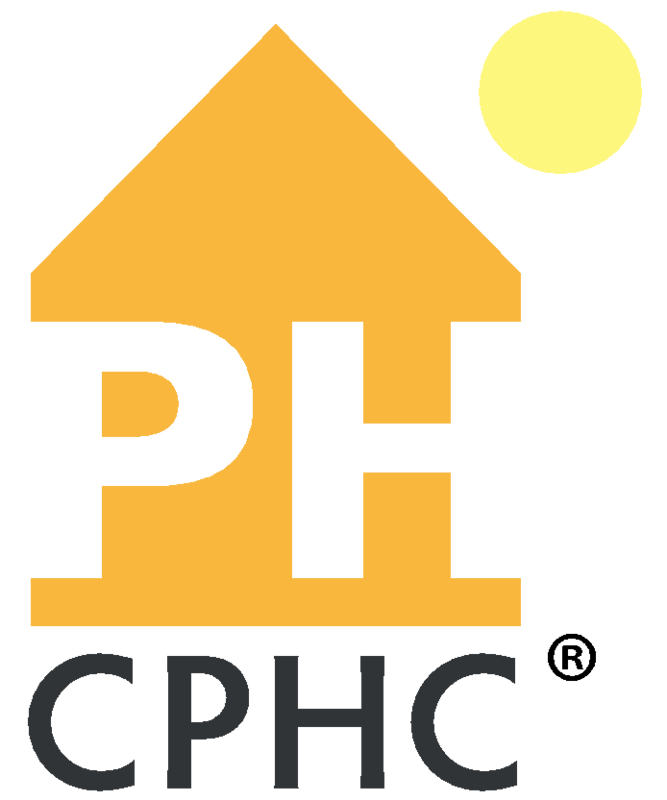 Become a CPHC - Apply Now! You wouldn’t know it from the weather, but Spring is almost upon us and we are busy preparing for our upcoming conference! The PHnw conference happens March 29th & 30th, in Olympia, WA, and is going to be one of our best yet. We have lined up compelling speakers to deliver excellent presentations addressing the latest trends, techniques, and challenges within the PH movement. This year we have three educational tracks, so if you or someone you know is interested in learning more about passive house, this is a great opportunity. There will be some fun chances to network with like-minded Passive House supporters, so be sure to register by February 28th to get discounted pricing, and the dates blocked out on your calendar. If you haven’t already done so, please renew your Passive House Northwest membership! Memberships are our main source of funding we rely on to help us to further our mission. Two days packed heavy with learning and connecting, PHnw’s spring conference shouldn’t be missed by anyone serious about building responsibly in the face of climate change. Three conference tracks with thirty presentations that range from making policy change to modeling, from designing better systems to lessons learned in the field. Don’t miss out - REGISTER NOW and save $100 with early bird rates! 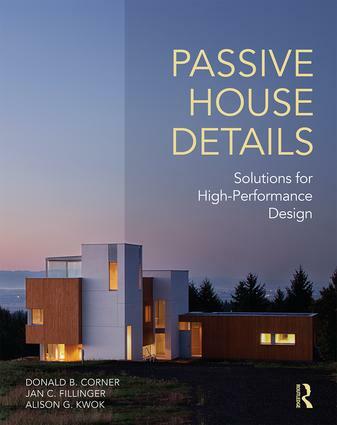 Passive House Details: Solutions for High-Performance Design may do more to make Passive House mainstream residential building practice than many other resources combined. Consider that only a small percentage of builders may attend trade shows, advanced building trainings, or pick up a copy of Fine Homebuilding or Journal of Light Construction. However, many conventional builders are scratching their head and wonderingjust exactly how to build these high-performance or “Passive House” walls, floors, and roofs. And so are residential architects, engineers, and other designers. Start Phase I Online at your convenience & retain access through your Phase II + Exam due date. PHIUS recommends 4-weeks to complete the ~40 hours of video lectures, quizzes and readings.